Seph is the Lead Musician for Crooked Road Worship at Rocky Mount Christian Church. 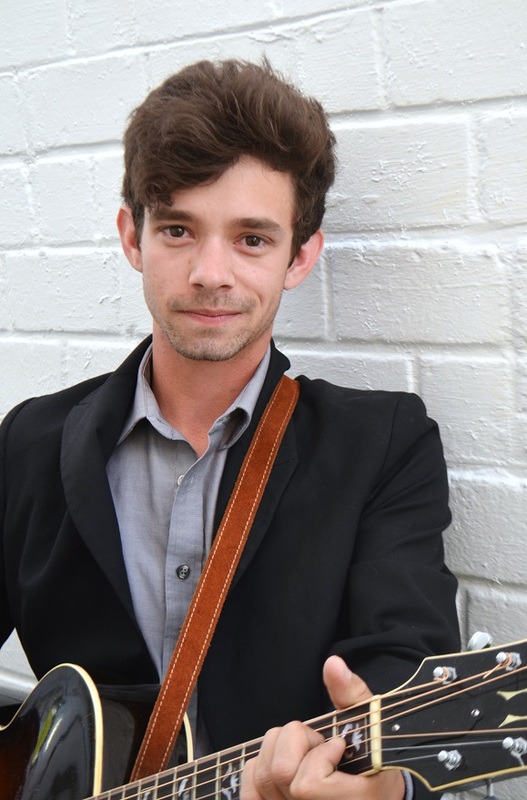 Seph Custer is a musician, music teacher, and Franklin County native. He began guitar playing at age 12, then began publicly performing shortly after. His interest in communicating and provoking feeling through music led him to singing, playing banjo, mandolin, slide guitar, and bass in a diverse range of genres. We are thrilled to have Seph leading us in worship at Crooked Road Worship. You can listen to Seph's music on Spotify. Web site was built off a template by Styleshout.